Registration for the Makelearn & TIIM 2019 International Conference will open on September 01, 2018. 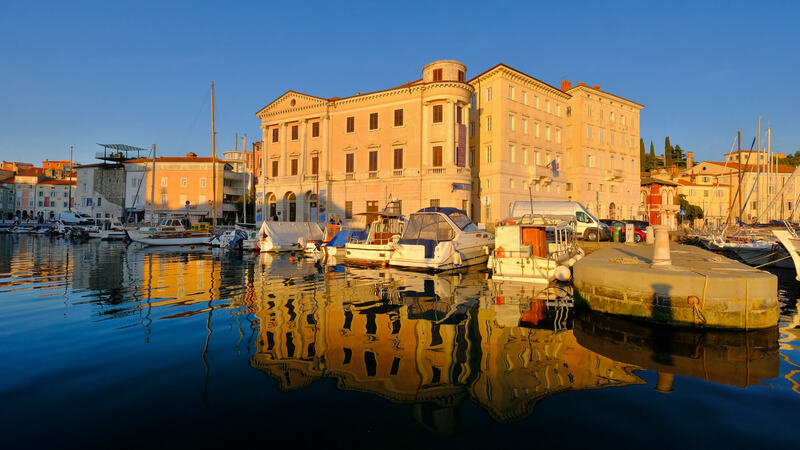 We will be glad to see you in Portorož, Slovenia in May 2019. Stay tuned for more information. More info about the conference can be found in the Makelearn 2019 Call for Papers.